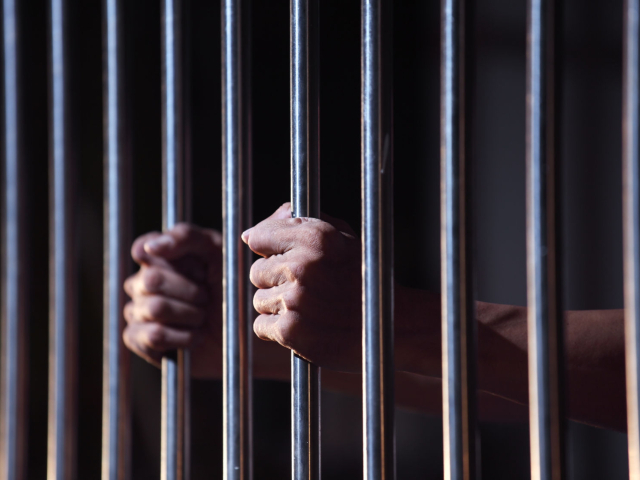 You only have to watch one episode of Banged Up Abroad to know that being a drug mule isn’t all it’s cracked up to be. Sure, there are people who have made a tidy living smuggling contraband around the world, but then there are people like 59-year-old Gary Lee Smith. 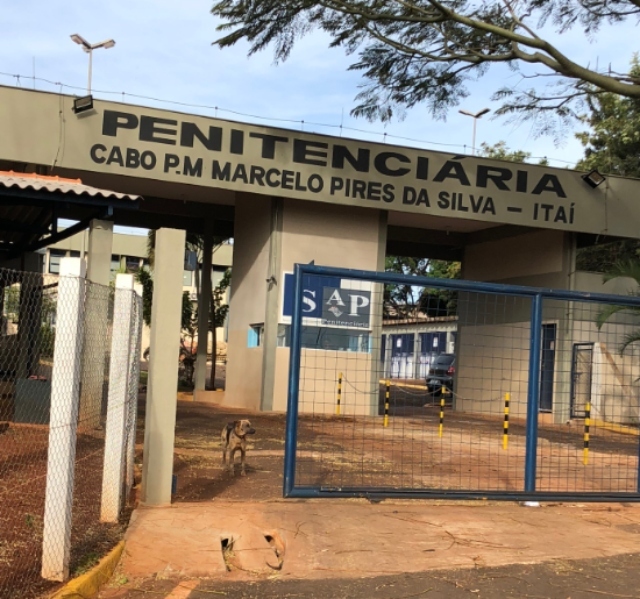 Smith, who once sold insurance in Cape Town, ended up spending four years locked up inside a Brazilian prison, and has now written a book about it. [He] could only watch as his life imploded in just a few seconds when his luggage was searched while trying to leave Brazil in 2010. Instead of postcards from Copacabana, he was carrying 3.3kg of cocaine powder. “White powder just came gushing out. It was catastrophic,” said Smith, who now sells mustard to food outlets in the Cape Peninsula. At his subsequent trial in Sao Paulo, Smith pleaded guilty to drug trafficking, but insisted he had been conscripted to smuggle dagga, not cocaine, while working as an English teacher in Thailand. It mattered not that Smith told his trial judge that he had made a grave error of judgment in an attempt to earn a quick buck; he was sentenced to five years and 10 months. Still better than the South African sentenced to death in Vietnam for drug smuggling. A surprising feature of the book is the heartwarming friendships forged under difficult circumstances, including with fellow South Africans, several of them imprisoned for drug trafficking. Smith [below with companion Jenny Knoetze] also describes the “tunnel vision” phenomenon of inmates obsessing about apparent trivia, which assume far more significance in the prison environment – such as access to cigarettes or cleaning duties. In one chapter he relates how inmates regularly “fished” for items left out in the open – literally casting out hooked lines to try and snag unattended foodstuffs or equipment. If one takes into account that only ten days after his arrest a policeman asked him what they should do with his body if he dies, it paints the picture of what he was about to face. In the 326 pages of Rice, Beans & Abandoned Dreams the reader meets the criminals, dangerous characters and ganglords, corrupt and cruel officials and all the rest who became Smith’s world in Itai prison. The reader also experiences the terror and anguish of a soft-spoken man who does not know when his life will end or whether he will ever see friends and family again. 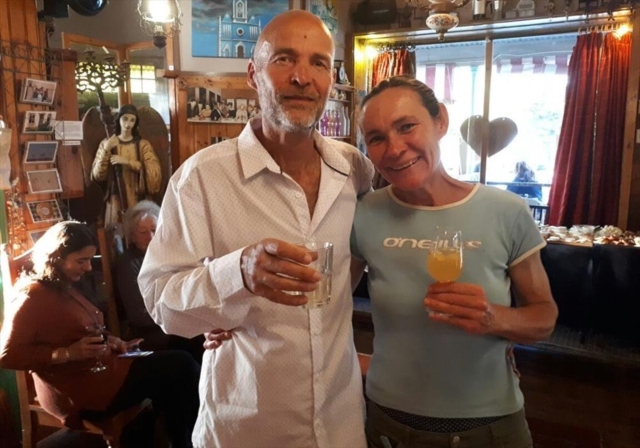 Following his release in 2014, Smith came home, first living in the Karoo before returning to Cape Town. Hopefully, Smith’s story serves as a cautionary tale to all would-be drug mules.